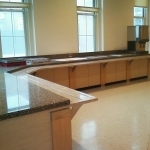 VA Medical Center, Bath NY - Joseph Flihan Co. 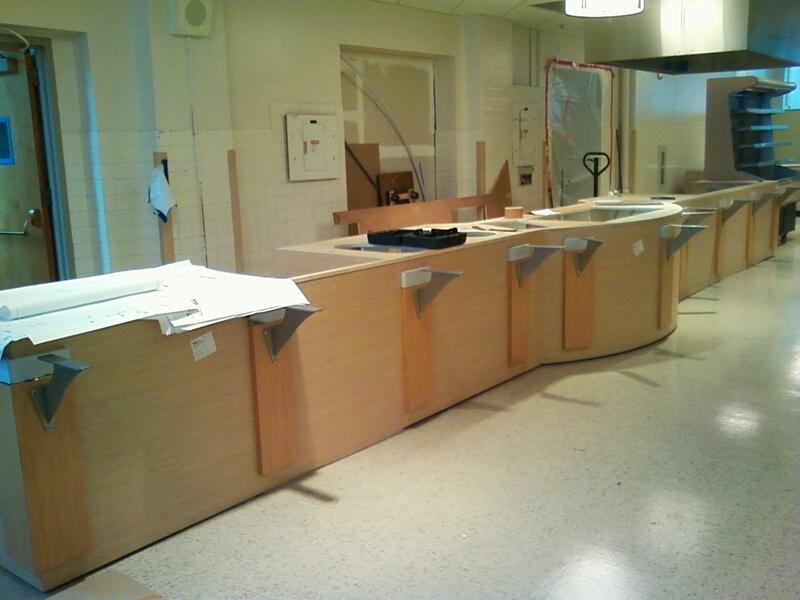 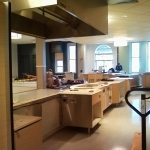 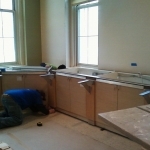 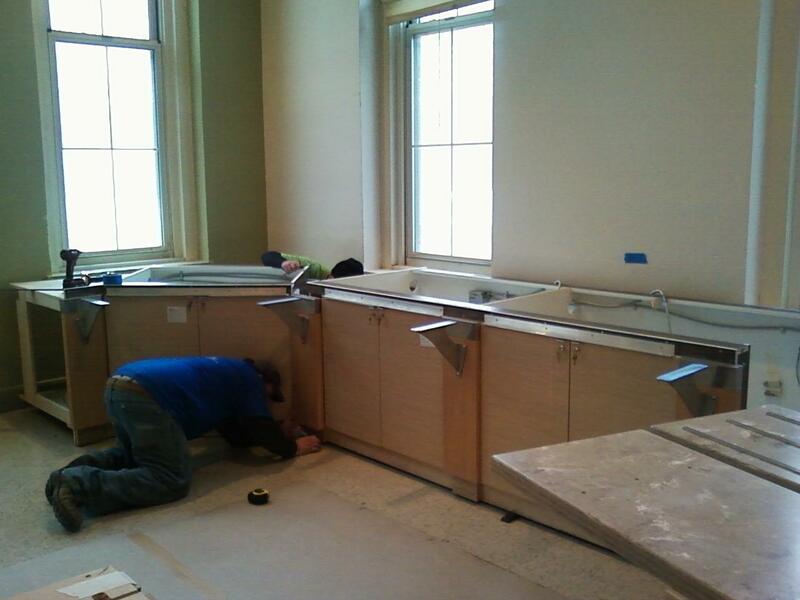 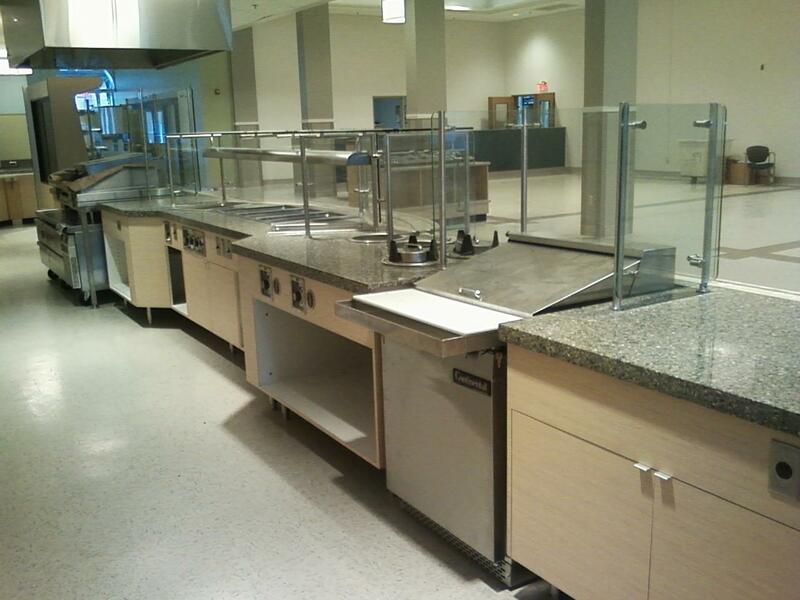 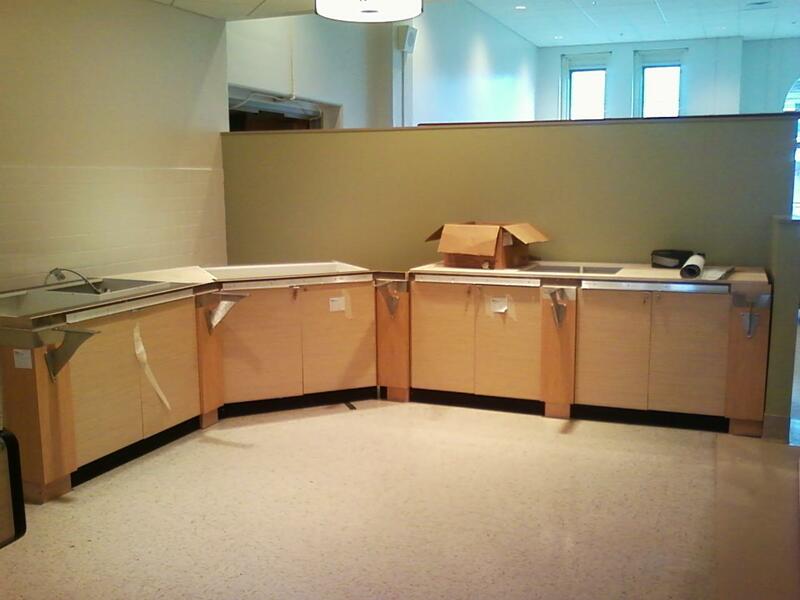 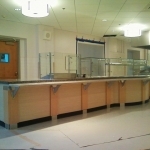 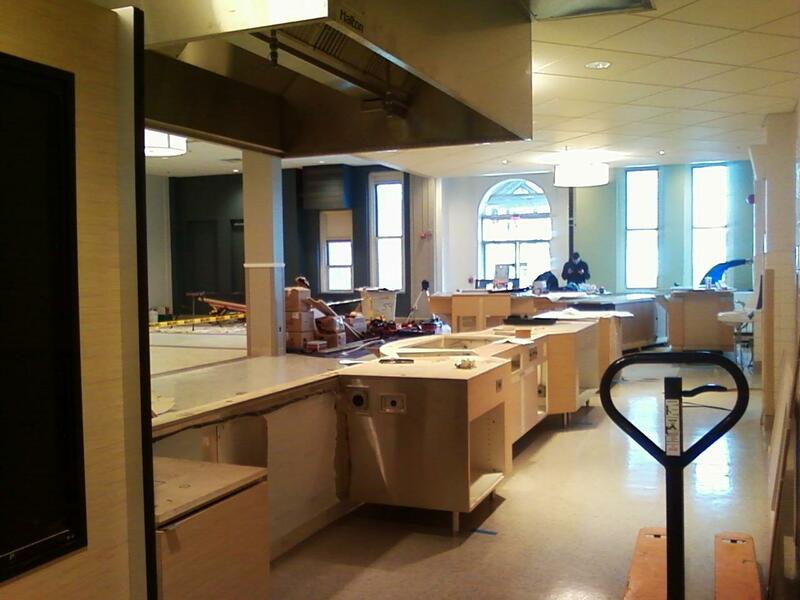 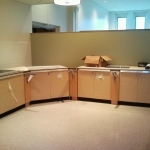 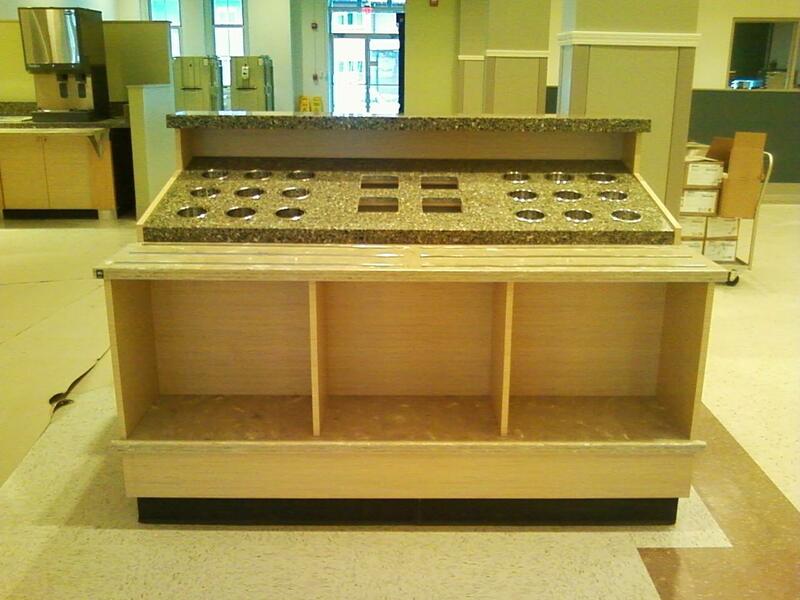 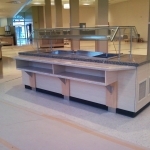 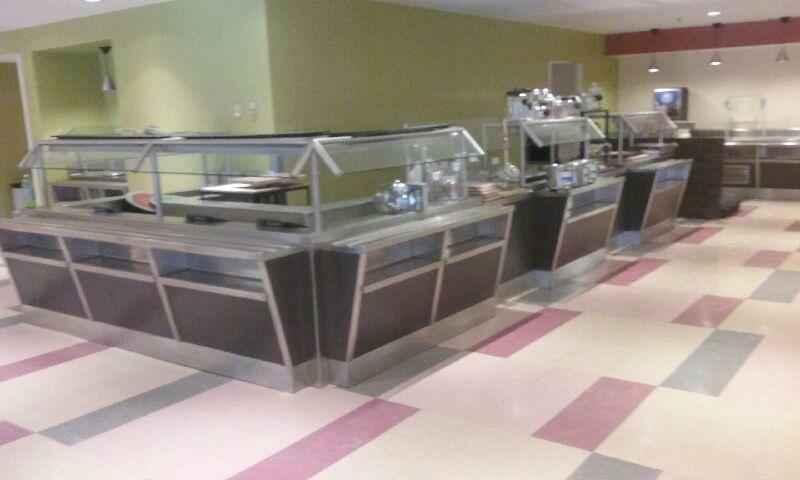 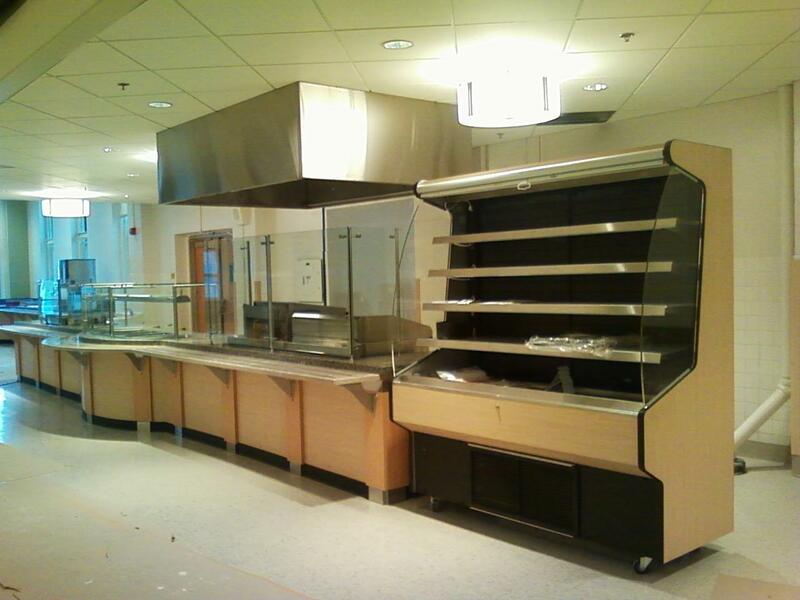 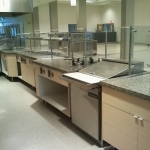 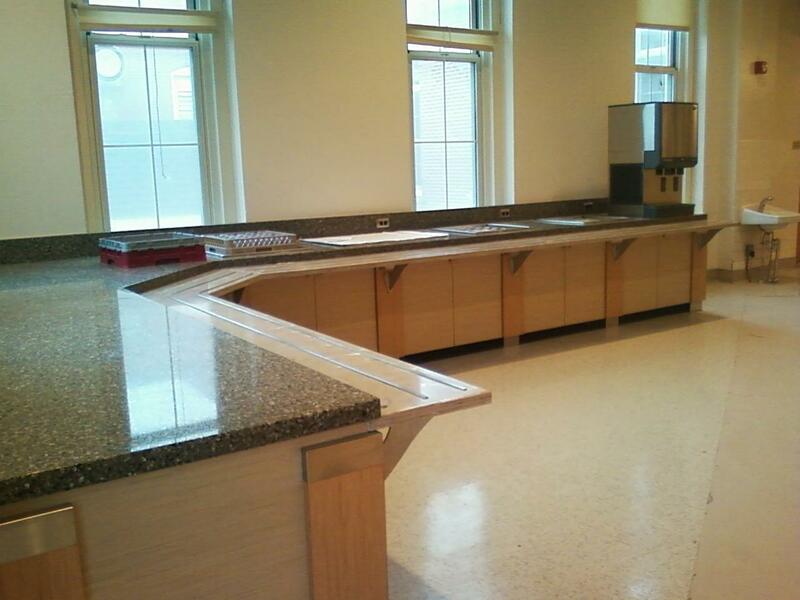 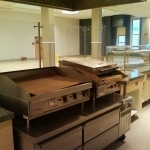 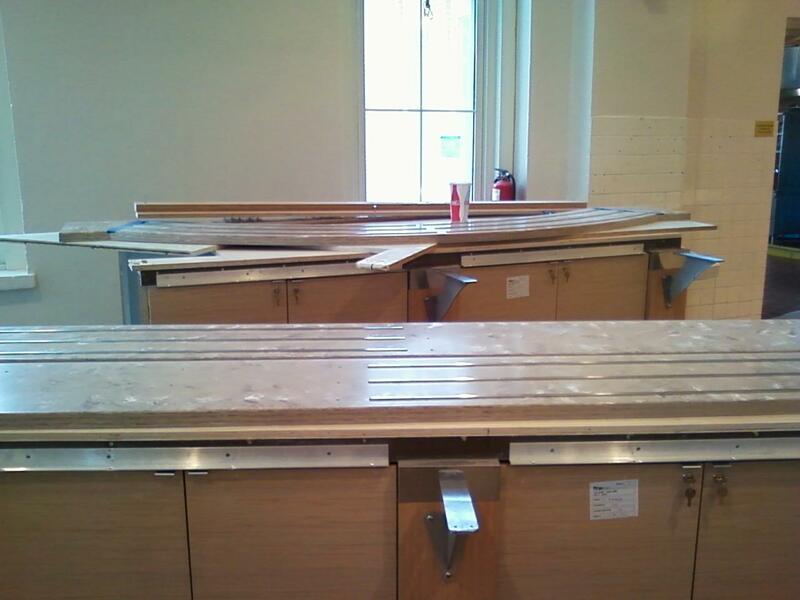 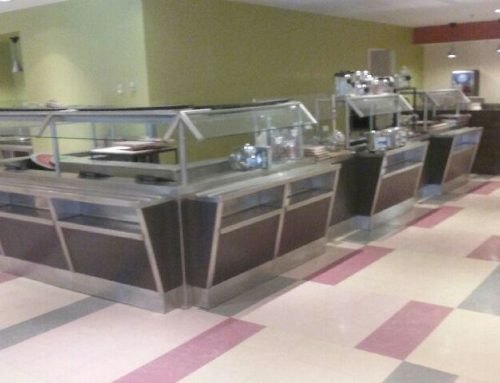 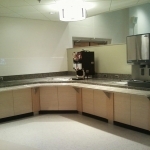 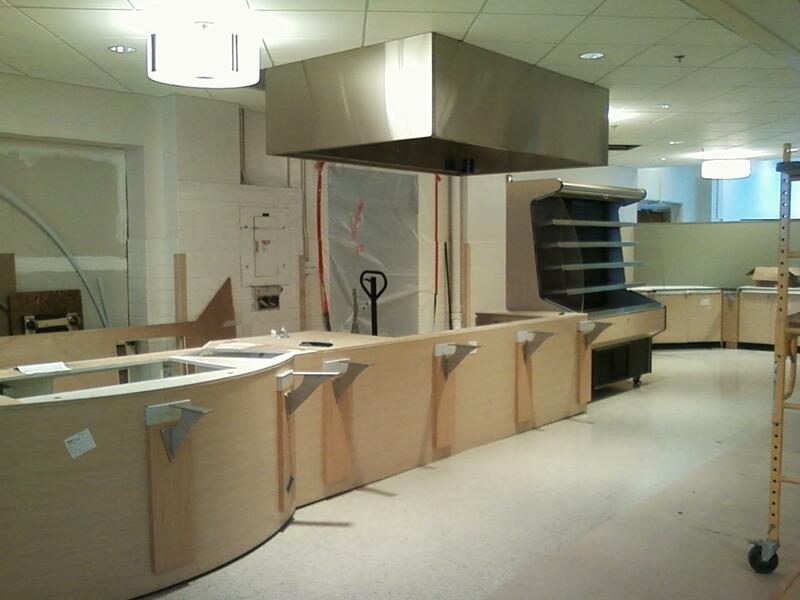 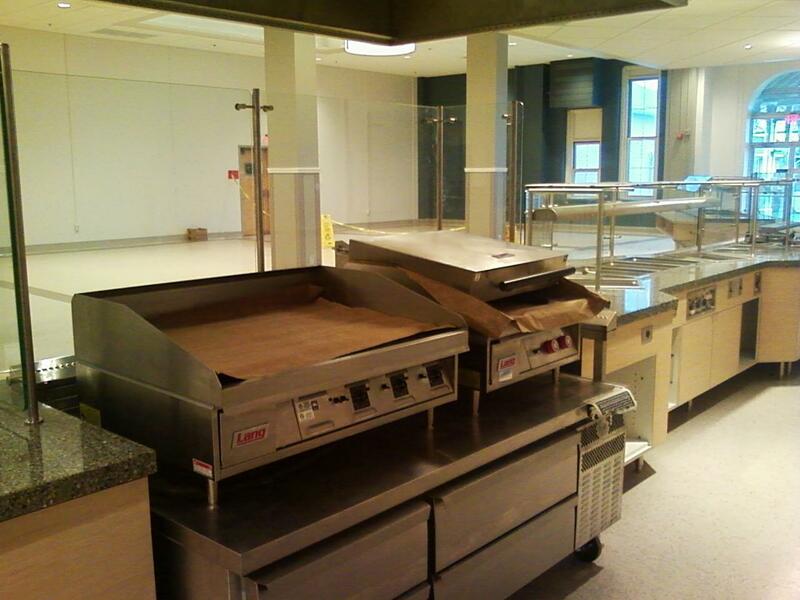 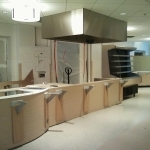 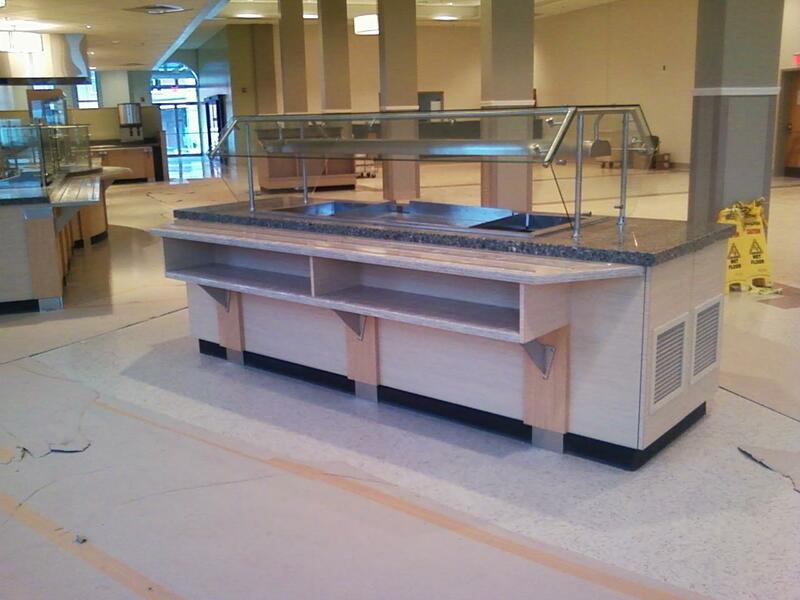 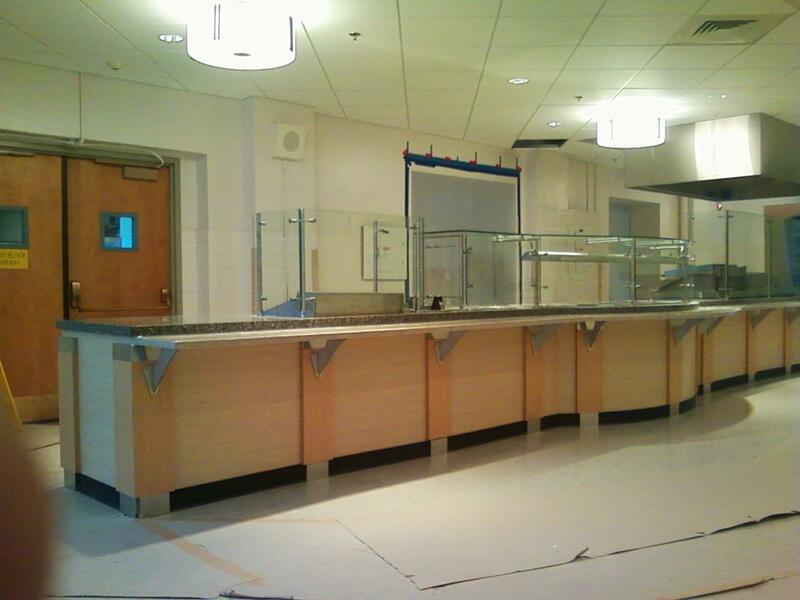 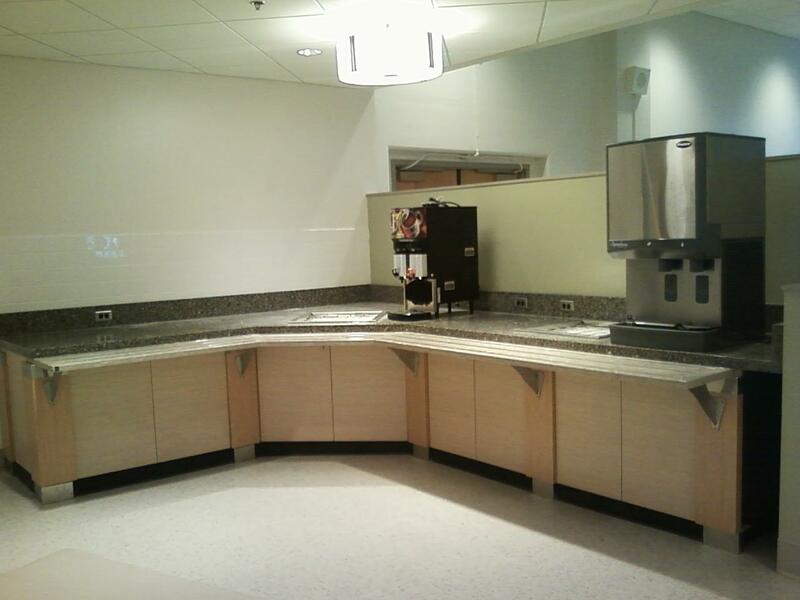 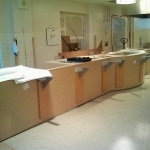 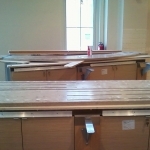 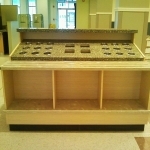 The VA Medical Center in Bath NY project consisted of renovation of the Main Kitchen at Building 24. 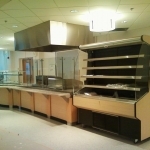 The project consisted of renovation of the main serving line and beverage counters with custom fabricated millwork counters, exhaust hood over the “on line” a la carte cooking area and digital menu board systems.